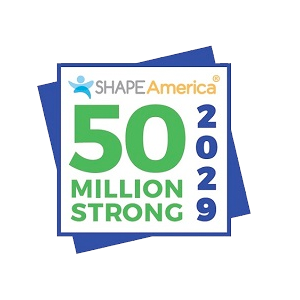 50 Million Strong is a call to action for all of America’s health and physical educators to unite and focus on a common purpose — getting all of the nation’s children physically active, enthusiastic and committed to making healthy lifestyle choices. What’s your Number? Show us your 50 Million Strong! Help get our kids moving and make the difference of a lifetime. Sign up to make your school an Active School today.